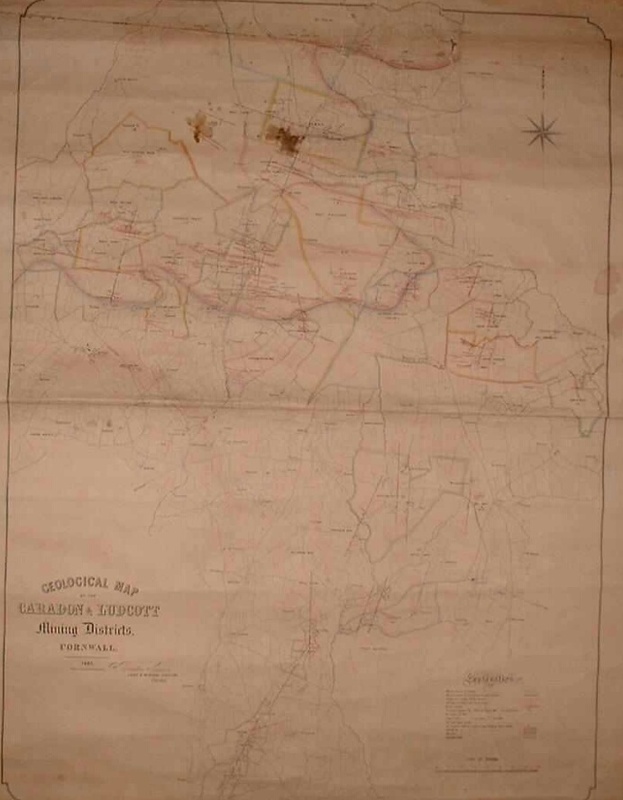 The kindle edition of ‘The Mining District of Liskeard in 1863 is an adaption of Brenton Symons’ fascinating geological map of the Liskeard Mining District; a map printed at the peak of the district’s production, at a time when the mines around Caradon Hill dominated the Cornish Mining Industry. The ebook contains much more than just images of the map. Each extract has a summary of the mine’s operations in 1863, along with a potted history of its sett. 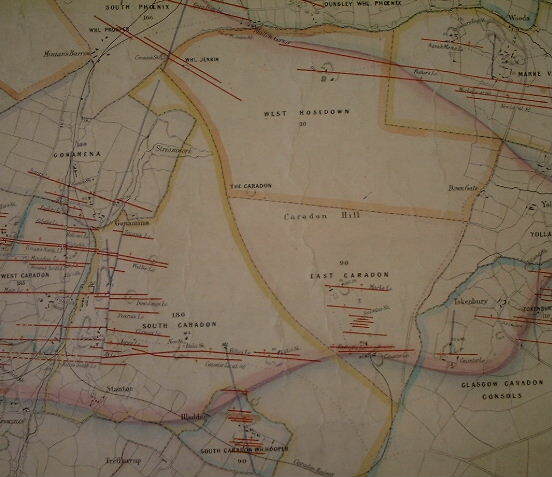 The result is a handy guide to mines of the Caradon, Menheniot and Liskeard areas. My objective was to tranfer the previous CD-ROM edition of Symons’ map into a version that was easy to use whilst exploring the mine sites, whilst supplemeningt the paperback edition of Webb and Geach. On the Kindle Fires the aim is achieved well, but on the eink readers the lack of colour does not do the maps full justice. However, the text content of the book is of value on the traditional kindles. If eink reader is your platform then It may be a good idea to try a sample first. There are some elements of the CD-ROM that did not find an appropriate home in the new book, these will either be published in a separate book or adapted to blog posts. So after downloading a copy of the book, follow this blog to catch the posts.